St. Patrick's Day brings in hundreds of thousands of people to downtown Cleveland. The Cuyahoga County Safe Communities Coalition and the DUI task force want to make sure the experience is a safe one. 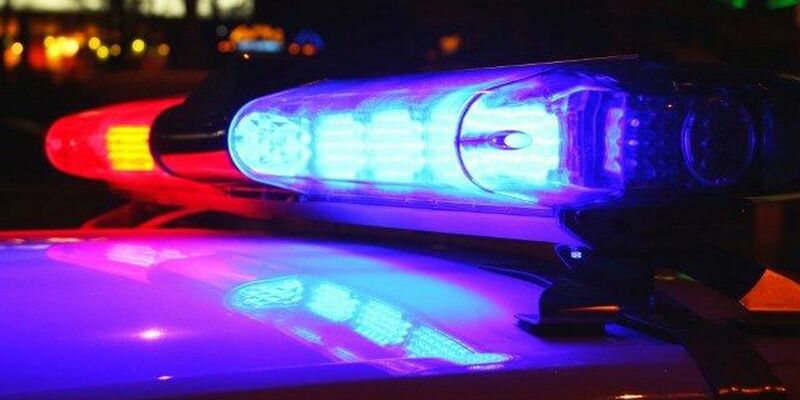 Police departments across Cuyahoga County will have an increased presence today in an effort to keep drunk drivers off Northeast Ohio roads and protect motorists. Here are a few simple suggestions for a fun, festive and safe day. In addition to the danger drunk driving puts on public safety, there is also a large financial risk. A DUI conviction in Ohio can run close to $10,000, including the fines, fees, and increased insurance rates. That's far more expensive than any cab ride or bus fare.